Compatible with any kind of devices. 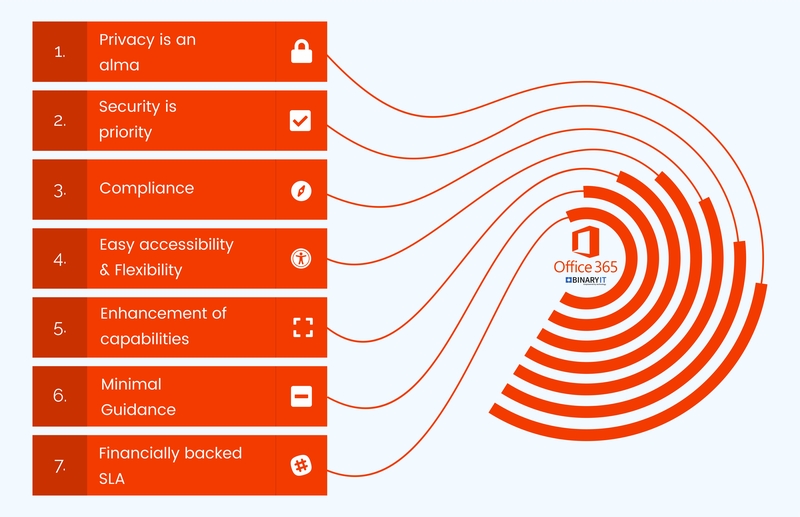 Microsoft Office 365 provides all the security requirements a business people require. It also offers them an option of powerful password policy. The benefit of moving to Office 365 is that it allows them to escape from the hardware and software costs. It is flexible at the same time compatible with various devices, such as smartphones, laptops, and tablets. Contact Us for more queries and technical support.